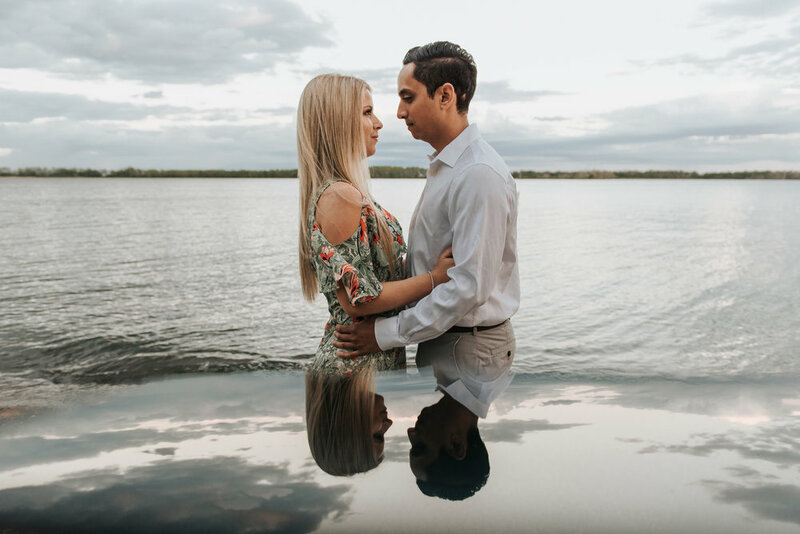 Our first June engagement shoot was with Kelly and Adam. 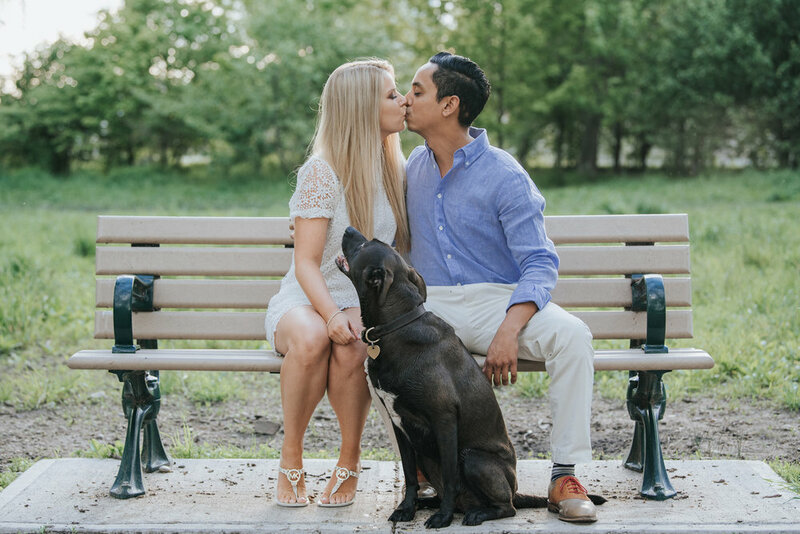 Like a lot of our couples, they brought along their furry family member, the beautiful Mara! Mara was excited to have a run around the park but happily allowed us to include her in some of the photos with her humans!